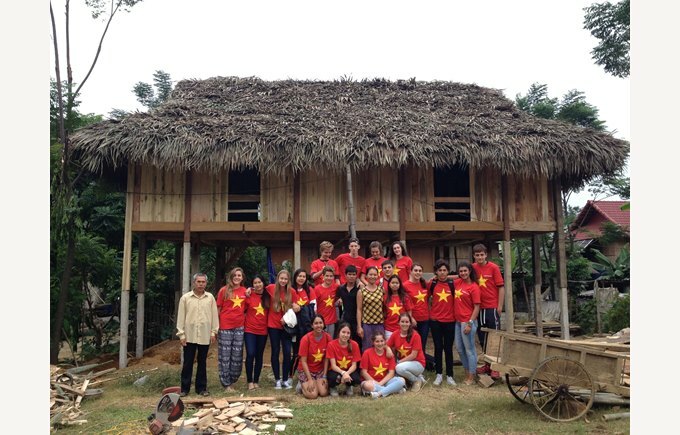 During the autumn break our boarders spent 10 days in the North of Vietnam. 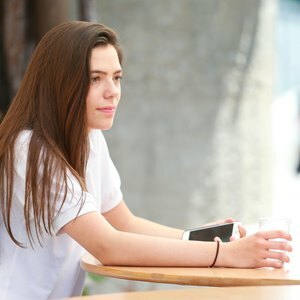 They discovered Vietnamese culture and its history by visiting the first Vietnamese University dedicated to Confucius, the literature Temple and the Hanoi Jail an important place during the country’s occupancy. Vietnam is also well-known for its delicious cuisine and our students not only had a chance to discover it but also took cooking classes. The group then visited Halong Bay which is part of the 7 Wonders of the World and famous for its beauty and tranquility. 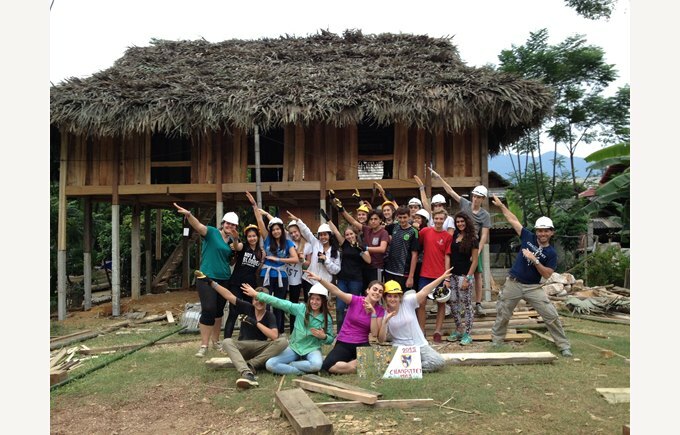 The main purpose of the trip was the project in the Mai Chau region where students helped build a house for a family in need. The sense of effort, an important value of the boarding school, was strongly emphasised by students’ contribution in the project. The contact with the family and the children of the village was precious and rewarding. 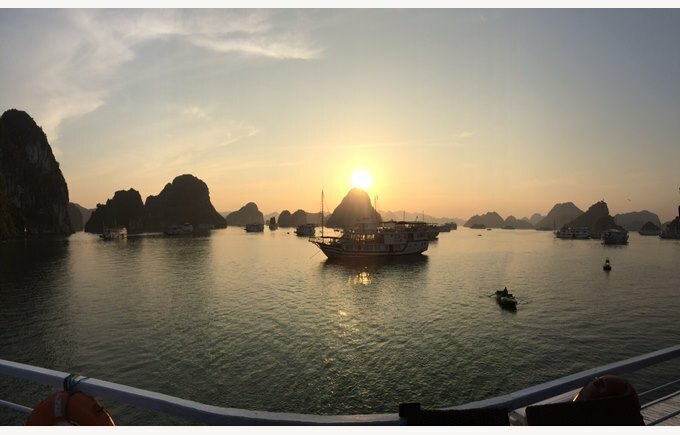 The group left Vietnam filled with emotions and great memories!